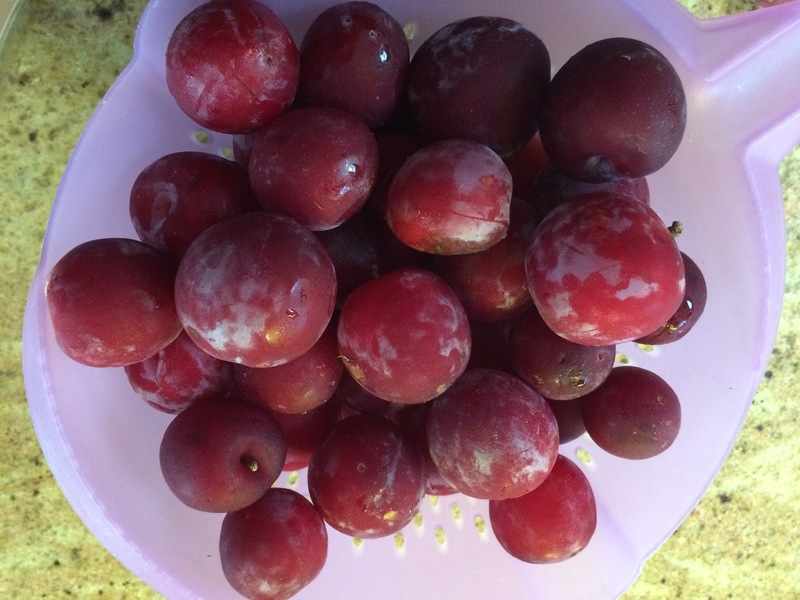 As an avid forager and person who hates to see food go to waste, I often pick WAY more plums than I can eat. Luckily I have a second fridge that has kept these beauties in tip top shape until I could get to them and my canner has been working overtime as jar after jar of jam, mostarda and chutney has gotten a dip. 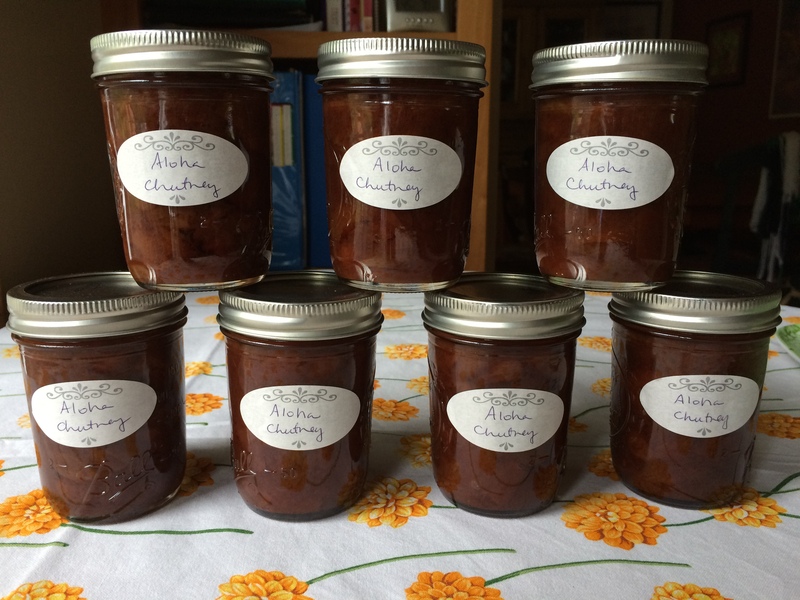 I also had some apricots picked from a friend’s tree that needed using so I came up with yet another chutney recipe that would be a delicious addition to a cheese platter, condiment for a curry or spread for a sandwich. 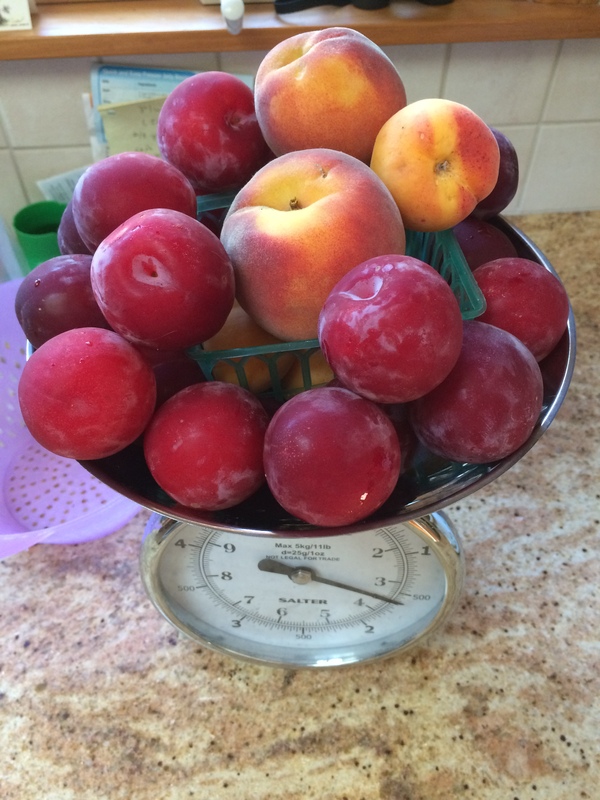 The recipe uses 3 1/2 lbs of fruit in total. 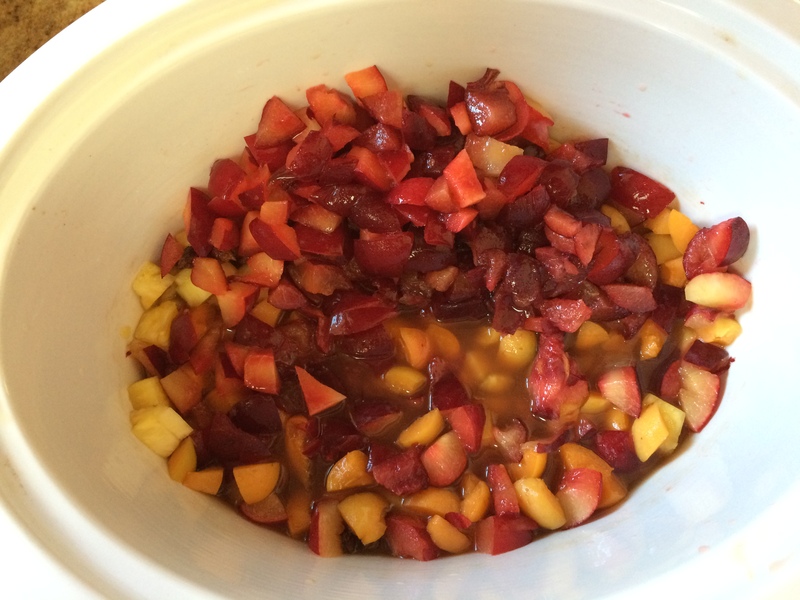 I used a mix of 1 lb of apricots and 2 lbs of plums pitted and chopped and 1/2 lb fresh pineapple cubed. 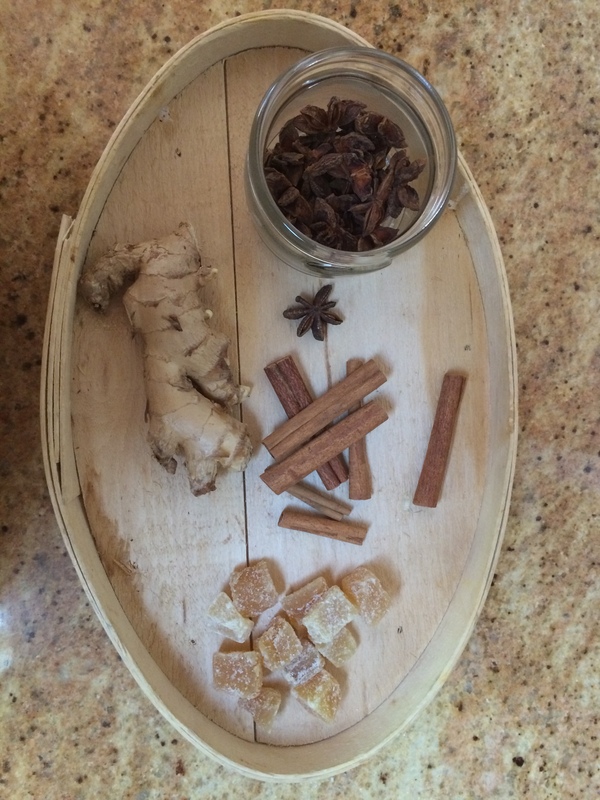 A combination of star anise, cinnamon sticks and fresh and crystallized ginger add hot, sweet and earthy flavors to the chutney. Chutney to fill your shelves! Combine all ingredients in a slow cooker and cook on high for 3 hours, stirring once each hour. Fill sterilized jars, leaving 1/2″ headspace, then cap with lids. Process for 10 minutes in a hot water canner or store in refrigerator. Yield: about 7-8 oz. jars. 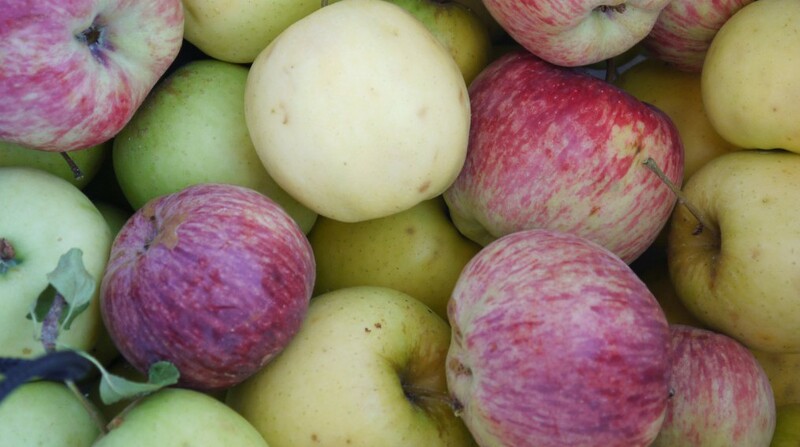 This entry was posted in Preserving and tagged apricots, chutney, ginger, pineapple, plums. Bookmark the permalink.